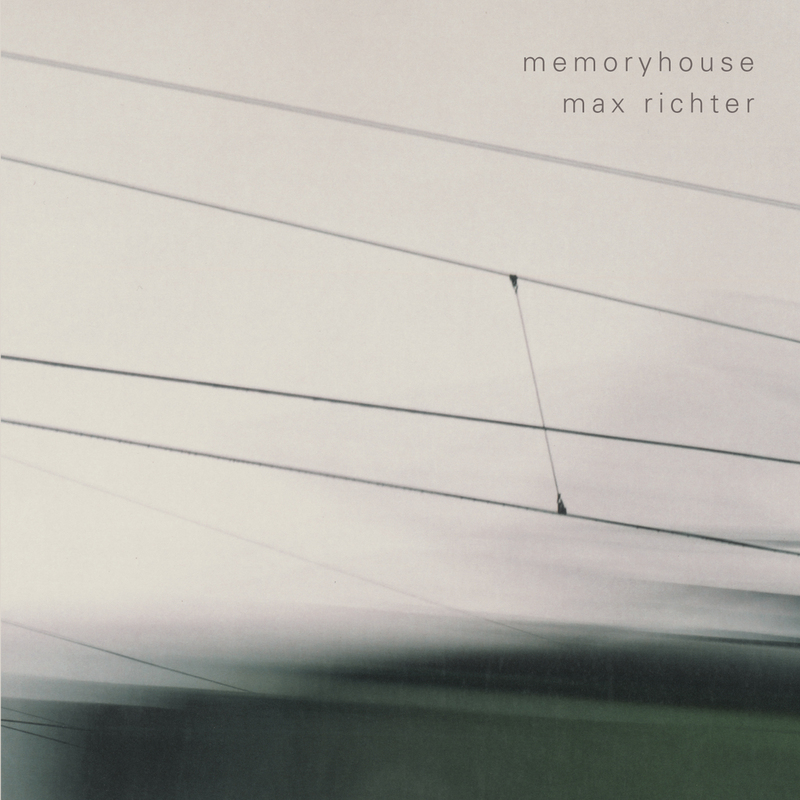 âMemoryhouseâ â a gorgeous collection of Classically-inclined original pieces by composer Max Richter - was initially released in 2002 on the BBCâs short-lived Late Junction label, but is now long out of print. Recorded by Richter with the BBC Philharmonic Orchestra and critically lauded on its original release, âMemoryhouseâ is quite deservedly held very dear to the broad-reaching âpost-classicalâ field. October 2009 will see a long-awaited re-release of this truly beautiful album on FatCat Recordsâ instrumental/orchestral imprint 130701 â also home to Hauschka, Sylvain Chauveau and Montreal collective Set Fire To Flames. Championed as much in musical academia as by fans of film score and of contemporary music, Maxâs pieces share common ground with composers such as Henryk GÃ³recki, Arvo PÃ¤rt, Philip Glass, Michael Nyman and Steve Reich in their depth, patience and articulacy, but also capture the swooning serenity and grace of âpost-rockâ acts such as Sigur Ros or Godspeed You! Black Emperor in their quieter moments. Contemporary peers Nico Muhly, Johan Johansson or even label-mate Hauschka provide a somewhat loose, approximate comparison point, but Maxâs evocative sense of vision is stunningly singular, as is his extraordinary ability to suddenly open up a piece of music like opening oneâs eyes to glorious sunshine. As if the listener were caught up in the most dramatic of weather changes, âMemoryhouseâ is bright, sparkling, exhilarating, warming, gripping, heartbreaking, comforting and rousing, and never loses its awe-inspiring sense of identity and imagination. It is enveloping â one can get lost in the lovingly-composed intricacies and interaction between instruments â or can be a subtle, albeit chill-inducing, soundtrack to the everday. A series of linked pieces in different media (orchestra/solo/electronic), various musical themes, motifs and variations appear and reappear throughout âMemoryhouseâ, often as fleeting as a single melody that disappears almost as soon as it is heard. Opening piece âEurope After The Rainâ sets out the primary themes that are eventually taken in, re-aligned and re-introduced across the course of the album. A kind of âdocumentary musicâ (to borrow Maxâs phrase), âMemoryhouseâ is an exploration of real and imaginary stories and histories: âLaikaâs Journeyâ refers to Laika, the Soviet space dog who was, at once, the first living creature to orbit the earth and the first astronautic tragedy; âJanâs Notebookâ is an ode to the Dutch composer Jan Sweelinck, written for a harpischord found in the studio. âMemoryhouseâ was produced by Max himself at BBC Manchester, with the engineering and mixing assistance of Neil Hutchinson. The album features soloists Alex Balanescu (violin) and Sarah Leonard (soprano). Although this was Maxâs debut solo album, this reissue will be his fourth for FatCat, following 2008âs âPostcards in Full Colourâ; âSongs From Beforeâ (2006) and âThe Blue Notebooksâ (2004). An active collaborator in other media, Max received The European Film Award last year for his work on âWaltz with Bashirâ, Ari Formanâs unique, award-winning animated documentary. Forthcoming scores include Benedek Fliegaufâs near future Dystopia âWombâ, as well as âfrom The Art Of Mirrorsâ, a film/music performance with hitherto unseen Super-8mm films by Derek Jarman. âINFRAâ, Maxâs 2008 collaboration with Wayne Macgregor and Julian Opie for The Royal Ballet can next be seen at Covent Garden in Spring 2010. A 60 minute BBC documentary about the project as well as a full performance will shortly be available on DVD.